The 29-year old producer, songwriter, and rapper, Gerald Earl Gillum, started his musical career as early as 2008. His breakout mixtape “Endless Summer” was released in 2011, while still in college. 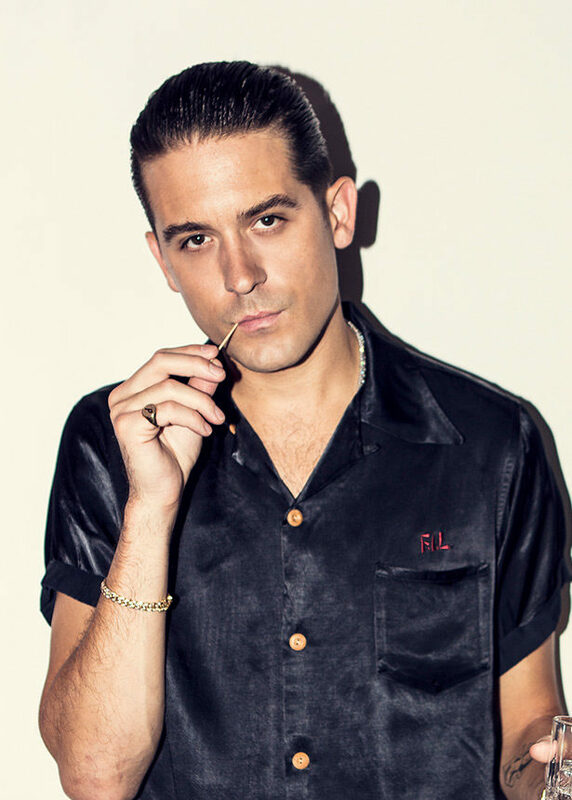 Since his first major-label album, “These Things Happen” released in 2014, G-Eazy has been busy touring & collaborating with artist such as Logic and E-40. His fourth and most recent album, “The Beautiful & Damned”, was released in 2017 – a year after G-Eazy’s first Blockfest-performance in 2016. The recent year was significant for the rapper with multiple platinum singles: he hit one billion streams on Spotify alone. His biggest hits include songs such as “Me, Myself & I”, “No Limit” and “Him & I”.